Bill is a devoted Christian, husband, parent, and grandfather. He is a genuine conservative and a trustworthy public servant. The election of Otero county State Senator Dianna Duran to the Office of Secretary of State, created a vacancy in Senate District 40. 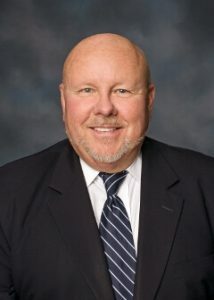 The Otero County Commissioners unanimously recommended Bill Burt to Governor Martinez who appointed him to finish the term of service in Senate District 40. After redistricting in 2011, the new Senate District 33 was adopted. The new district is comprised of precincts in Chaves, Lincoln and Otero County. Senator Burt has filed for election in Senate District 33.